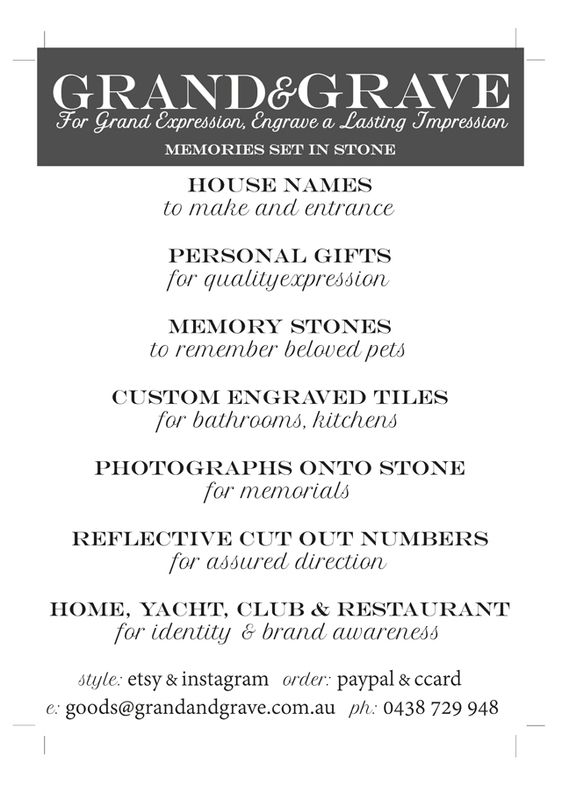 We’re proud to announce our wonderful list of engraving services that Grand & Grave offers to all our customers. 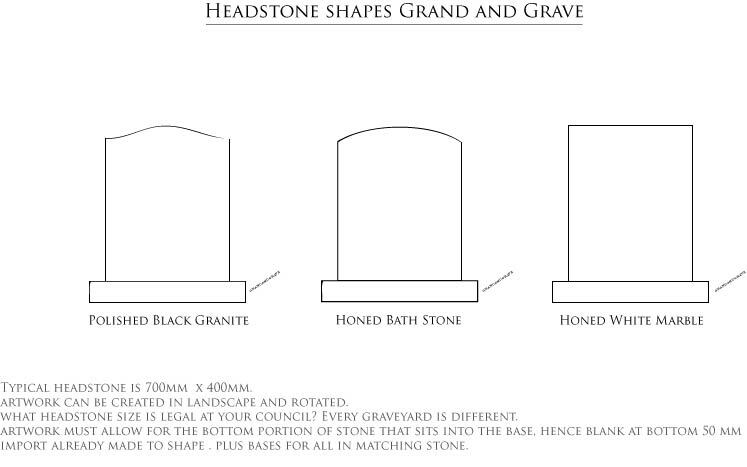 Custom engraving just got even easier with our range of personalised engraved products that include house names, ceramic tiles, gifts, branding, logos and of course our very special commemorative memory stones for pets. 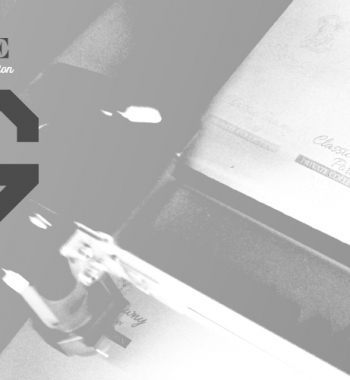 Check out our online shop to browse our stock available for personalised engraving or contact us with any queries about a specific project personal to you. 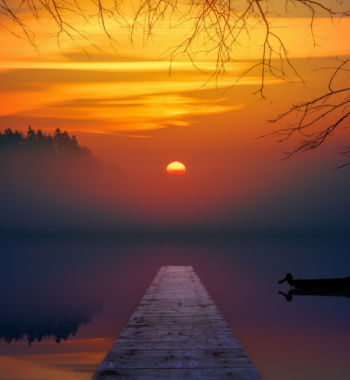 ←What will your epitaph say?